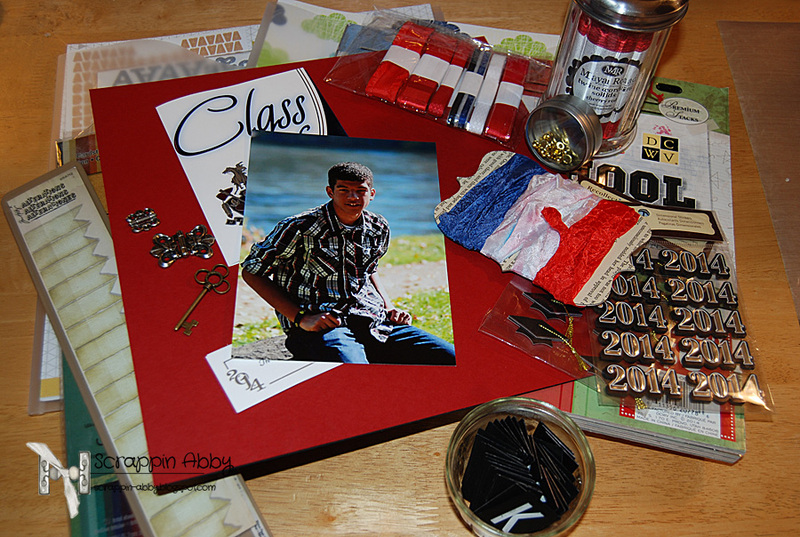 Hi all, we have Abby back with us today sharing a fantastic Senior Mixed Media Layout! 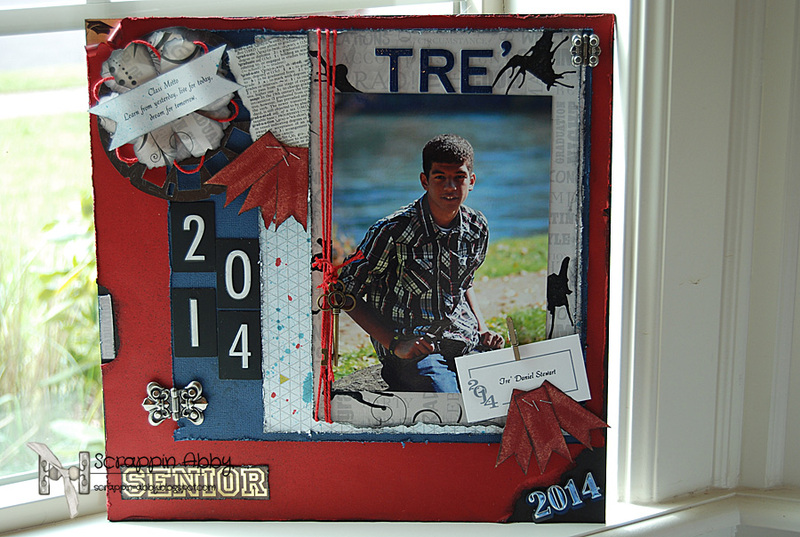 This is a mixed media layout I designed and created for my son who is graduating this year. I incorporated parts of his actual announcements to make it more personal. 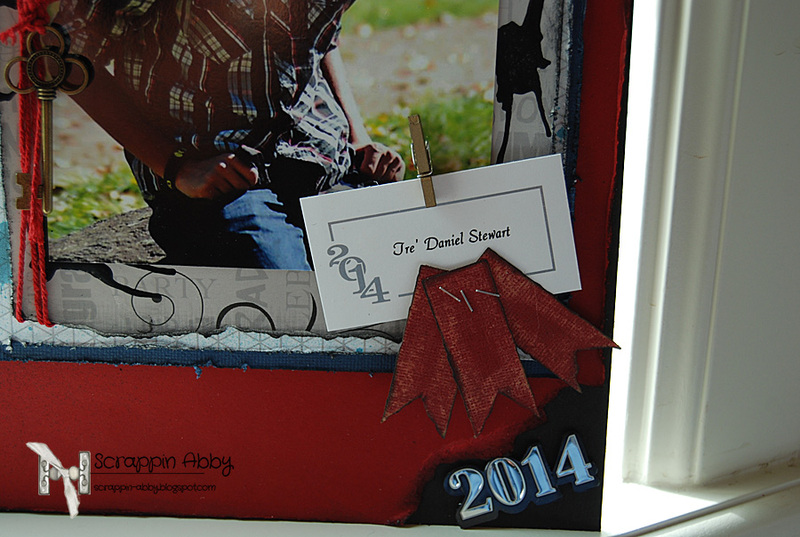 This is a great décor item that will be used at his graduation party. 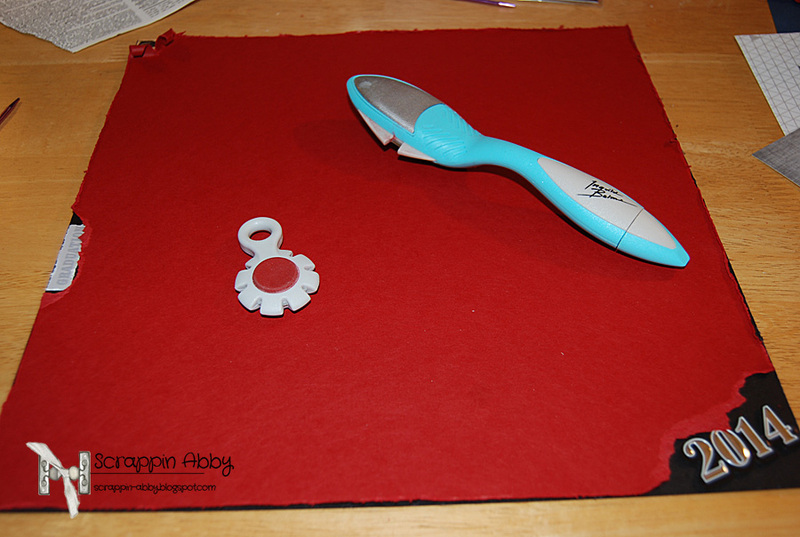 I pulled together all of the items I wanted to use for this project. 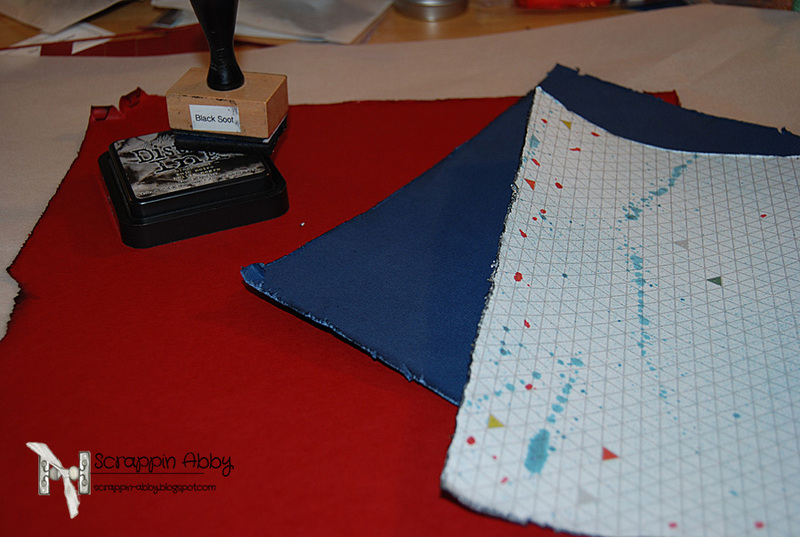 Next I cut my papers to the desired size and used my distress tool to rough up the edges a bit. Next I used some sprays and inked up the edges. 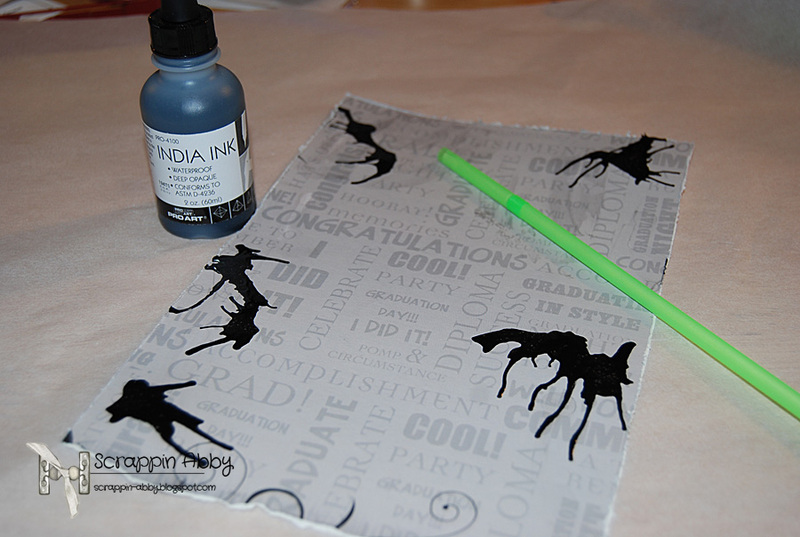 Lastly I used some India Ink to create a splatter effect. 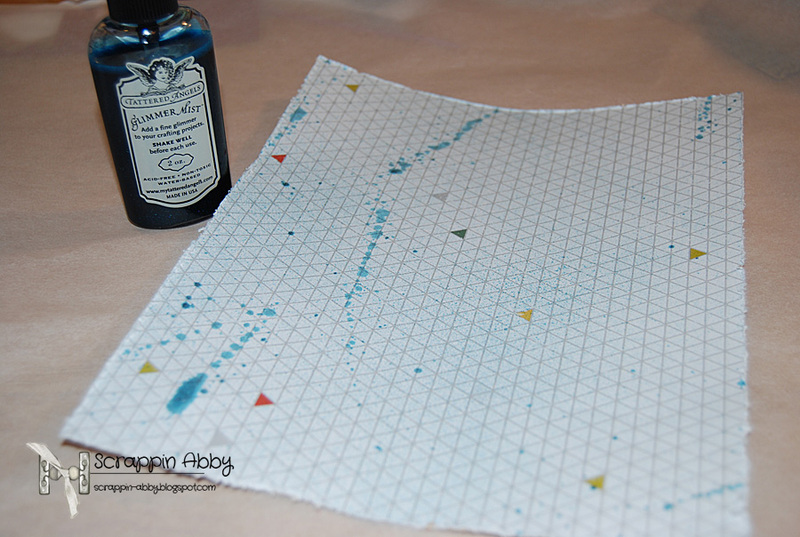 I used the dropper to place it on the page then blew gently into a straw to make the ink spread out. 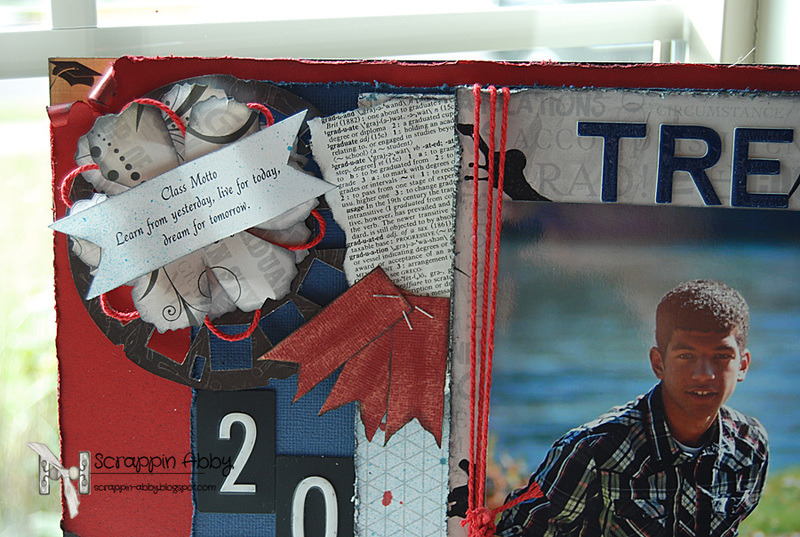 I cut out my banner strips that I wanted to use as accents around my son’s photo. 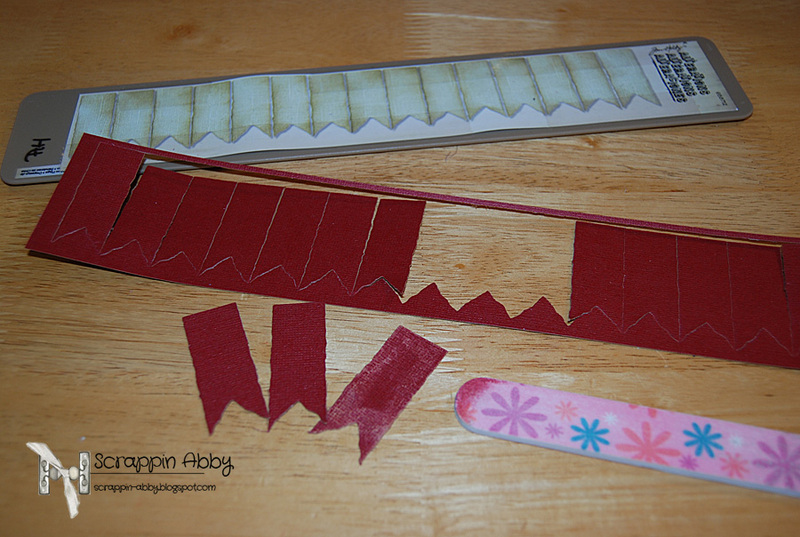 I used a nail file to add more distress to the banners. 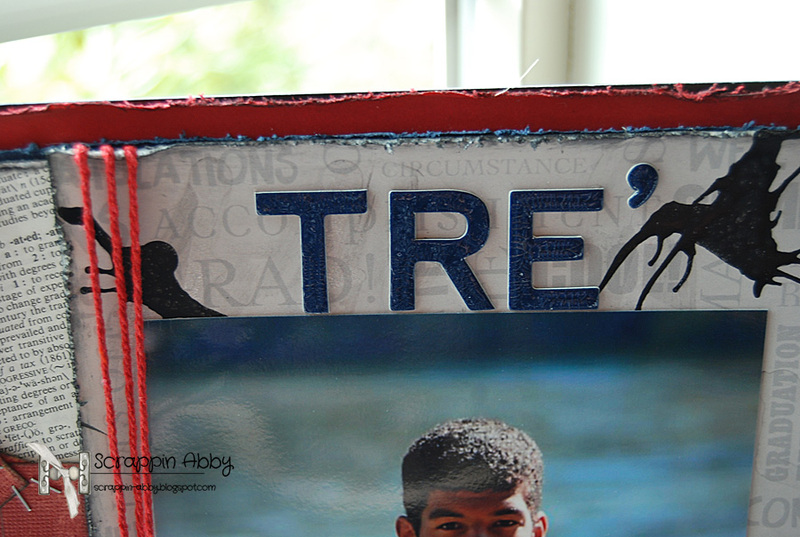 I used some Crackle Accents on the letters for my son’s name. 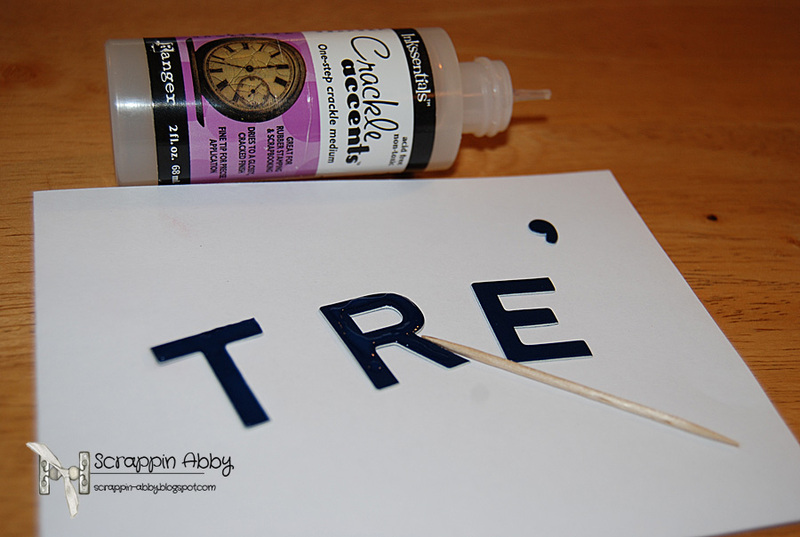 I thought this would give them a cool look and add some visual interest & texture to the letters. Once all of my sprayed and inked pages were dry, I began assembling the various elements listed above onto the chipboard. This is where creative play comes in, my favorite part. 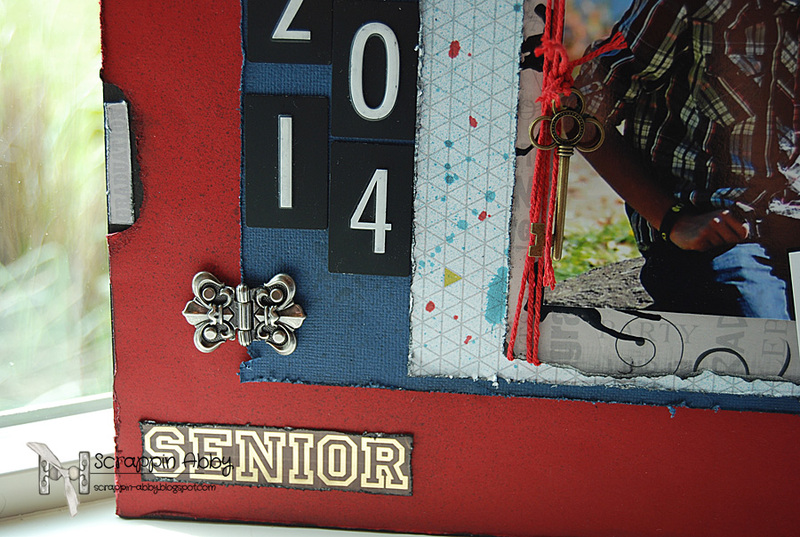 This is not only a great way to commemorate my son graduating high school but I’ve also created a home décor piece that will double as his party decoration as well. 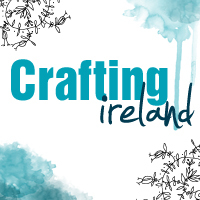 You can see detailed pictures of the completed project below…. 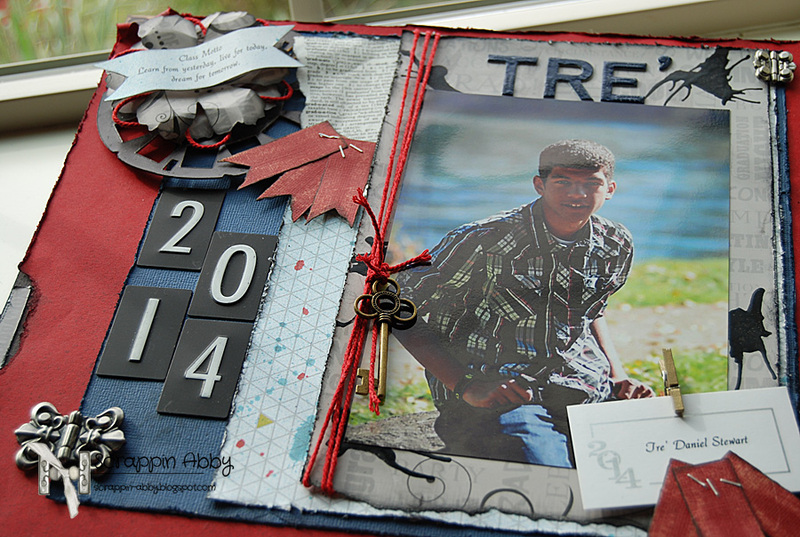 We love this stunning layout from Abby and think it is a beautiful way to commemorate her sons graduation!